The state Medical Education and Drugs Department’s enabling homoeopathic doctors to practise modern medicine, is not being welcomed by the medical fraternity. 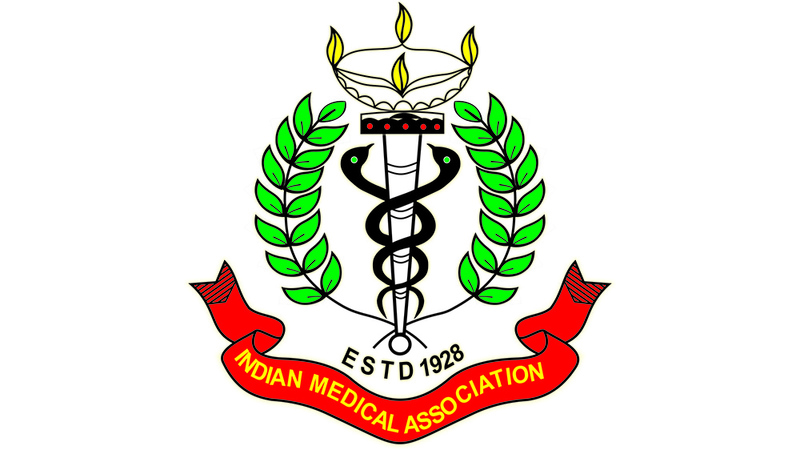 Furious over the government’s move, the Indian Medical Association (IMA) has decided to challenge it in Bombay High Court. There are already two cases pending before the HC on similar grounds. According to the notification, doctors who obtained the Licentiate of the Court of Examiners of Homeopathy (LCEH) degree from 1951-1982, can register with the Maharashtra Medical Council (MMC). 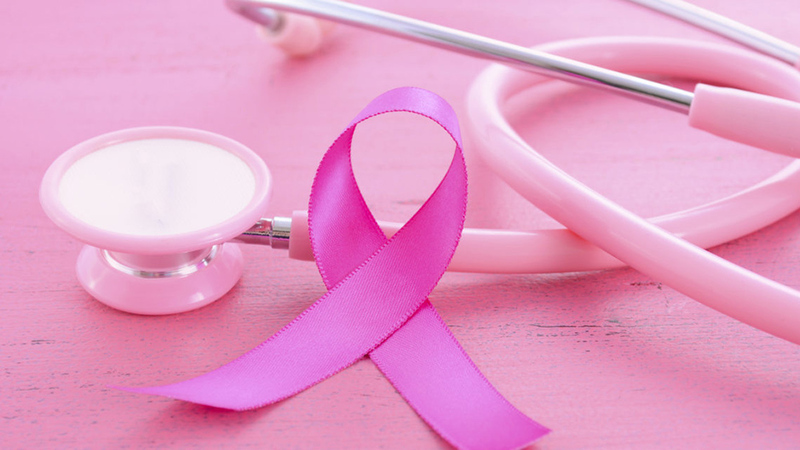 Any person registered with the MMC is allowed to practise modern scientific medicine.